Spin bowlers, because of their proven abilities, have gained much popularity in the world of one of the most watched sports cricket, and their presence in the game holds core importance. Spinners, with their cracking spin attack on the opponent batsmen, have become the team’s leading heads. They do not just deviate the ball off their normal straight path. They also throw the batsmen off their track with their bowling techniques. Yes, spin bowlers need great technique, and they take years to hone the skills. Today, in this article we’ll be throwing light upon the top 10 best spin bowlers in current cricket who, with their hard work, have made their name in the game of cricket. So take a sneak peek and enjoy! When it comes down to sports, cricket is one which grabs the attention of all. It is where the click of the bat and the spin of ball boggles the minds and rolls the eyes of many. With the arrival of T20 cricket, many cricket experts claimed that the game is growing shorter and vague, and it is becoming the game of only batsmen. However, the skill of spin bowlers has turned down their this claim. So here are the best spinners in current cricket scenario. One of the best all-rounders in cricket, Sunil Narine, is an Indian-origin cricketer who represents West Indies in international cricket. He is a right arm off break spin bowler who has played for his team in Test, One Day International and T20 formats, and is one of the top 10 best spin bowlers in current cricket. Narine has played in 119 international matches since the beginning of his career in the year 2012, and during this time, he has collected 163 wickets. He has the reputation of being a “mystery bowler”, because of the variations he brings on his off-breaks. Pakistani international cricket player Yasir Shah is considered as one of the best spinners in the world today. He started playing for his team in 2011, and has gathered a total of 183 wickets by participating in just 47 matches. This leg break spin bowler is the second fastest bowler in the history of cricket to have secured 100 wickets in Test. He is also the fastest Pakistani to hit the 50-wicket mark in Test cricket. He is known for his leg spinners, flippers and googlies. His spinning skills have grabbed the attention of critics. 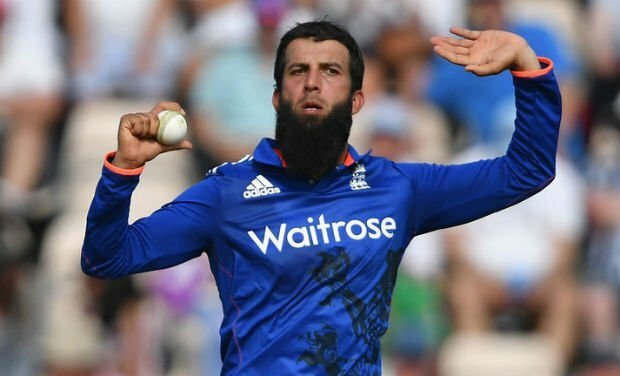 English spinner Moeen Ali is yet another batting all-rounder whose prowess on the field as a spin bowler puts him on the list of top spin bowlers with highest wickets in the current cricket scene. A right-arm off-spinner who plays for England, he participated in 145 matches, including Test, ODI and T20I, since the beginning of his career in the year 2014. He gathered 207 wickets for his team, which puts him on the list of spinners with the highest number of wickets. His off-spin has a powerfully spun off-break, with a concealed arm ball. Although majorly known as a batting all-rounder, the spin-bowling skills of Mohamad Hafeez are undeniable. 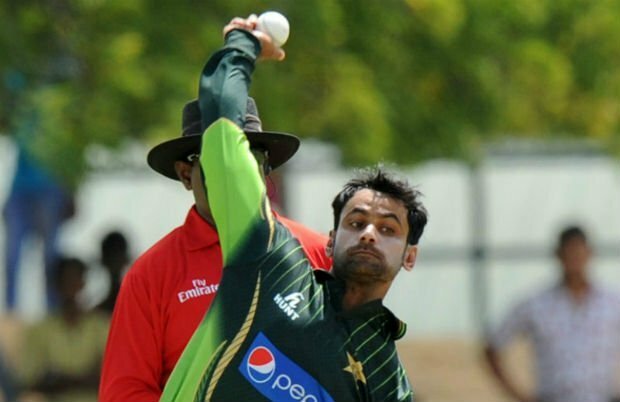 A round-arm off-break bowler, Hafeez represents Pakistan in international cricket. He started playing in the year 2003, and since that year, he has participated in a total of 331 matches, during which he has gathered 237 international wickets. Hafeez is one of the top-ranking all-rounders in T20I cricket, according to ICC. He bowls fast and flat, but often uses economical bowling techniques to restrict runs in the matches. 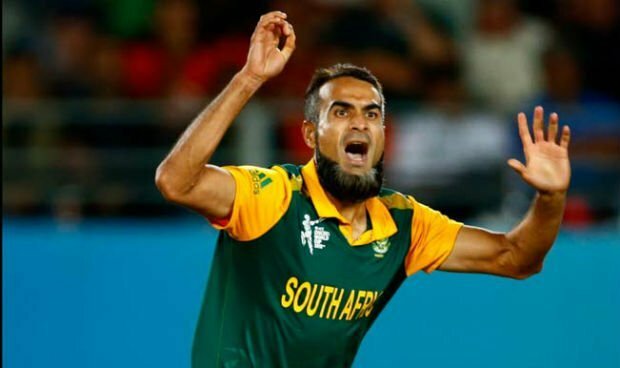 Pakistan-born cricket player Imran Tahir plays for South Africa in international cricket. He is a right-arm leg break bowler who started his career in 2011. Since then, he has represented the team in 141 matches, and has collected a total of 253 wickets for his team in Test, One Day International and T-20 formats. He is known for his googlies. In 2017, he became the fastest bowler of South Africa to reach the 50-wicket mark in T20I. With 2 wickets for just 14 runs from 10 overs, he is the most economical South African spinner. 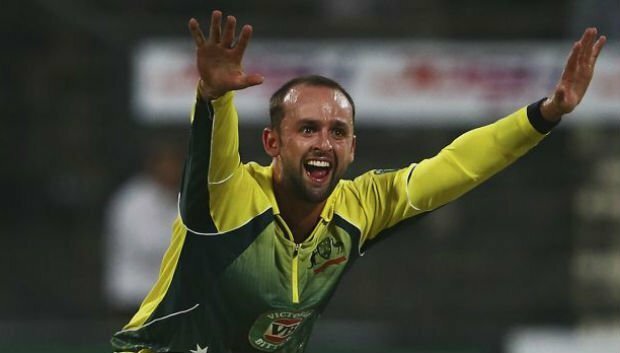 Australia’s right-arm off break bowler, Nathan Lyon, is one of the best spin bowlers in current cricket. He started his cricketing career in the year 2011, and so far, he has played in just 92 matches, during which he has collected 323 wickets. Lyon holds the record for the highest number of Test wickets as an Australian off-spin bowler. Because of this reason, his teammates call him GOAT, which is an abbreviation for Greatest Of All Time. His spinning action was corrected and honed by Mark Higgs at ACT Comets. Ravindra Jadeja is a noted spin bowler in current cricket and represents India internationally. He is a slow left-arm orthodox bowler and an all-rounder, who represents India. He joined the team in the year 2009, and has so far played in 211 matches, during which he has gathered 351 wickets. His test debut happened almost four years after he joined the one Day international cricket scene with his country’s national team. In January 2017, he became the first Indian left-arm spinner to have taken 150 ODI wickets. In the third place on our list of top 10 best spin bowlers in current cricket, we have Shakib Al Hasan has played in 299 matches since the beginning of his career with Bangladesh in 2006. A left-arm orthodox spinner, Hasan has gathered 498 wickets in his career. He is known for his controlled bowling style. The last year 2017, in a Test against Australia, he got a five-for against all nine Test playing nations, becoming the fourth player to do so. He got his second five-for two days later in Bangladesh’s maiden win against Australia. Sri Lankan spinner Rangana Herath started his career with Sri Lanka in the year 2017, and is considered by many as the most talented spin bowler today. He has played in 177 matches in his career so far, during which he has gathered 507 wickets. Though he has retired from limited-overs international cricket, he is active in Test cricket. Crossing Daniel Vettori’s 362-wicket mark, he became the best slow left-arm orthodox spinner. He is Sri Lanka’s third bowler to cross the 300-wicket mark, and the second to cross the 400 mark. 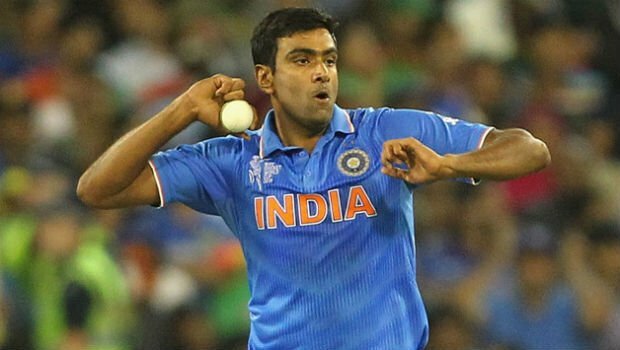 At the top of the list is none other than Ravichandran Ashwin, the Indian bowling all-rounder who is a right-arm off break bowler. He started his career in 2010, and has played in 214 matches as of 2018. During this time, he has already gathered an impressive 513 international wickets. He is the only bowler in recent cricket to bowl the carrom ball, besides Sri Lanka’s Ajantha Mendis. Even though he was initially considered less effective against the bigger opponents, his 29 wickets in the four-match Test series against Australia in 2013 proved his capabilities. These players and many others have given their viewers great displays, and their experimentation and unpredictability have often proven to be match-winning. Spin bowlers have always been considered an important part of any cricket team, and for good reasons. Share Your Thoughts About Best Spin Bowlers in Comment Box Below.